It's your family and business, we understand that. 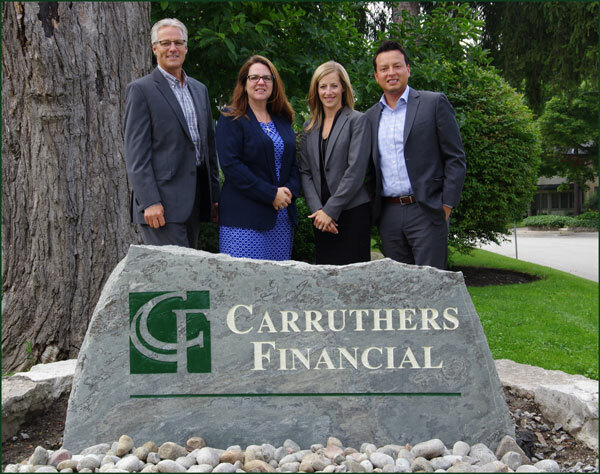 For over 25 years, Carruthers Financial has passionately worked with families and businesses to ensure their financial and insurance objectives are achieved. Our ability to understand and collaborate with our clients and their businesses has ensured we provide the best financial and group benefit advice possible. We will work hard to earn your trust. We carefully consider your needs and goals in order to implement a well-constructed financial strategy. Building strong and lasting relationship is what we enjoy doing most.